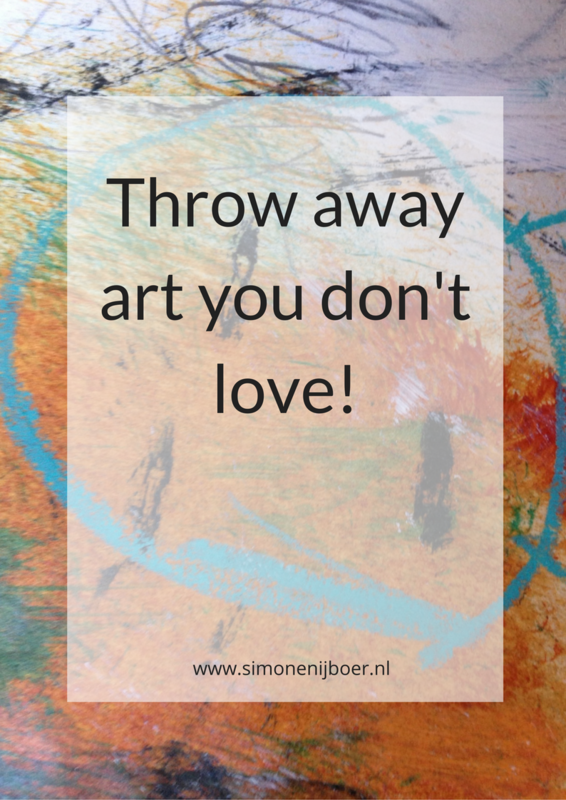 Throw away the art you don’t love! I am writing this blog at the first workday after two weeks of Christmas holidays. In these weeks, I have been busy with cleaning up our house, decluttering cupboards and closets, and throwing things away that are old, broken, or that we don’t love anymore. For a few years, I have been inspired by the Japanese declutter-guru Marie Kondo to do this on a regular basis. Her motto is that if your house is cluttered with all kinds of things that you don’t really love, your life gets stuck. You literally don’t have space for new things to enter your life. She encourages you to take a look at every object in your house and ask yourself: ‘Does it spark joy?’ And if it doesn’t: remove it from your life! To my surprise, I threw away almost all the studies that I had, and only kept a very few that I really loved. Doing so worked out very well. Decluttering my paintings this way gave me lots of new energy and a lot of eagerness to start painting again in the new year to come. I have thought about why this throwing away was such a positive experience. There are at least five reasons for that. First, I loved going through all of my old paintings. It made me realize the development that I made, and the joy that I had making them. At the same time, I realized that I am not going to continue working on these particular paintings anymore and I am not going to show or sell any of them. They were in my cupboards to witness the past. 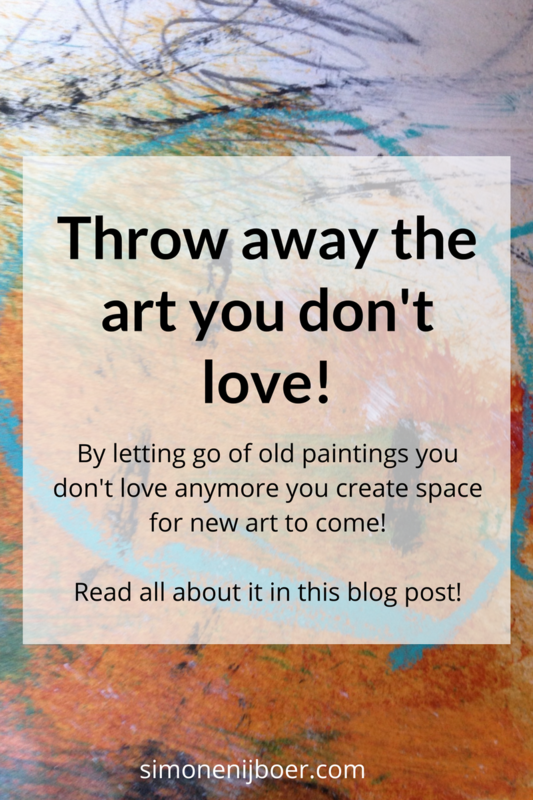 By going through them and being grateful for the painting years behind me, they had fulfilled their function, and by letting go of them I could make space for new things to come. Second, throwing them away made me dedicate myself even more to the process of painting ahead of the product. I am a big advocate of process-oriented painting, as I have written about a lot in my articles about developing an art practice. By throwing away old paintings, I emphasized the importance of working in this process-oriented way, day by day, being in the present moment, not caring about the future to come, and not clinging on to what I left behind. Third, by keeping only the things that I love, I have given them more space to shine. Because they were covered by dozens and dozens of other paintings, they could not get the attention that they deserved. Now they are uncovered, I can really enjoy them. 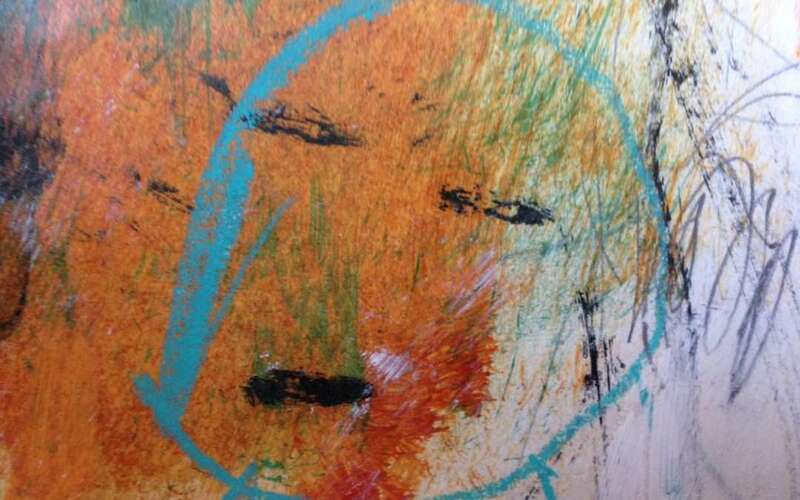 Fourth, I realized that I kept my old paintings as a kind of proof that I really am a painter. Now that I have removed the traces of the past, and stand with bare hands before the new painting year, I have to trust the flow of creativity that is going through me, instead of leaning on old work to reassure me. And that feels good since I believe this natural flow of creativity is the real basis of making art. Fifth, the fact that I keep my daily painting blog makes it easy to throw things away. If I would ever like to go back and take a look at my old work, I have my daily painting blog as an online archive. I probably won’t do that often, because I hopefully will rather be painting new work than scrolling through old work. But the possibility is always there. How do you deal with old work? Let me know in the comments below, or join the conversation in the ArtNow Community! OR DOWNLOAD IT AS PDF FROM THE LIBRARY! 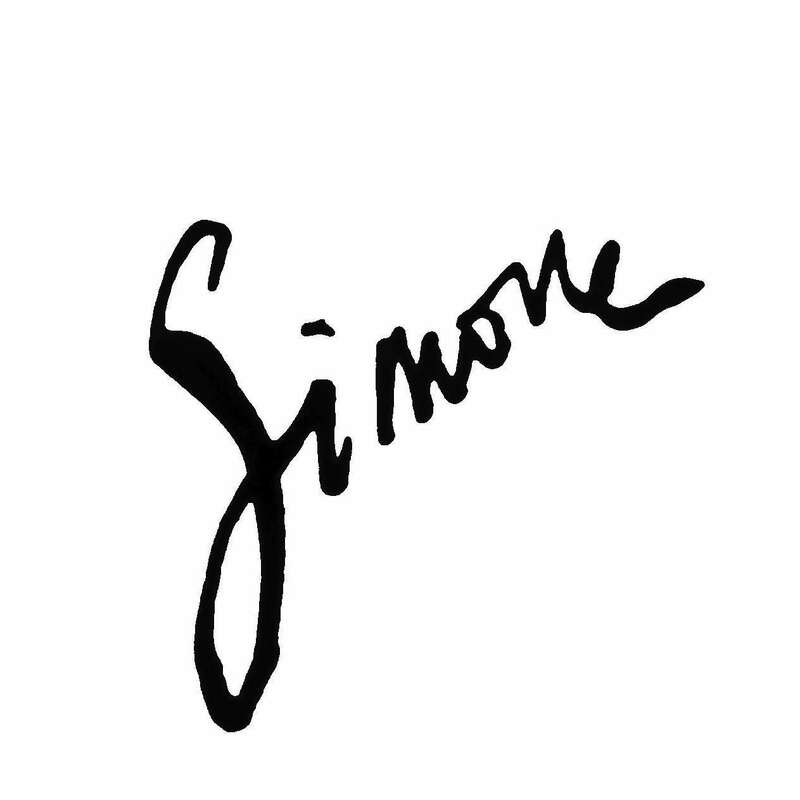 Simone, what a terrific post! I am a fellow daily painter, as you know, and I have paintings tucked, stuffed, organized, disorganized, displayed, and perched in multiple places in my home. Do they all bring me joy? Not all of them. How often do I see most of them? Not very. How many others see them? Only a few. It might be time to do a little spark-joy analysis! In partial answer to your question about what I do with the old work, I do display quite a bit of it in various places in my home, and I do love seeing my art as I move through my days. Because of changing light and changing moods and changing circumstances, those paintings become new over and over again. Sometimes I take old paintings and use them as starts for new paintings. Yesterday I took advantage of several old studies and used them very happily for collage in a new piece. Nonetheless! It might be time to do a little spark-joy analysis and decluttering! Hi Dotty, thanks for your comment! I am inspired by your answer to showcase a bit more of my current artwork in my house. I tend to keep it in my workroom, and not display it. Still, there is a bit of shame left, probably, I still can feel awkward when other people see my work. Strange, isn’t it? Thanks for this inspiration!